Jump to video What happened on the hijacked ship? 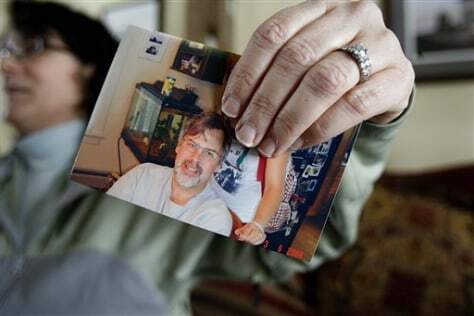 Andrea Phillips holds a photo of her husband, Capt. Richard Phillips, at their home in Underhill, Vt. He is being held hostage by pirates.